Podcasts are a great way to immerse yourself in an industry, especially when it comes to data science. The field moves extremely quickly, and it can be difficult to keep up with all the new developments happening each week! Take advantage of those times in the day when your body is busy, but your mind is free: when you’re commuting to work, exercising at the gym, or cleaning up around the house. These are optimal times to engage your brain in learning something new and ensure you’re staying at the top of your field. There are dozens of data science podcasts out there, covering everything from machine learning and artificial intelligence to big data analytics. We hope this will be a great resource for you to find useful, informative, and engaging shows. 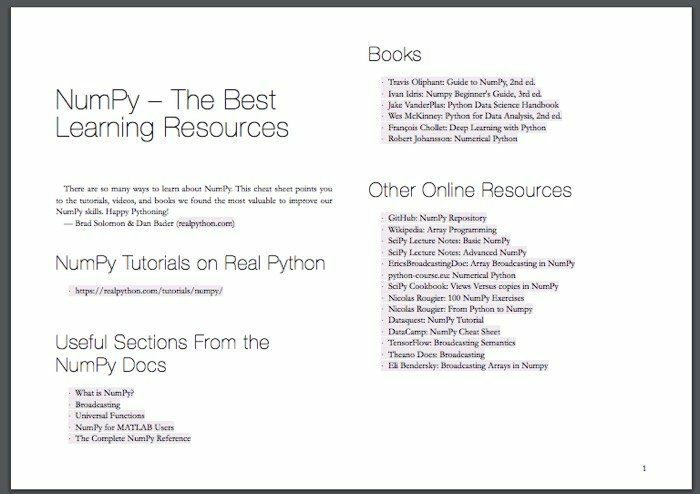 Free Bonus: Click here to get access to a free NumPy Resources Guide that points you to the best tutorials, videos, and books for improving your NumPy skills. As of this writing, these data science podcasts are active and still in production. Start deep in the archives and work your way up, or jump right into the latest episode! 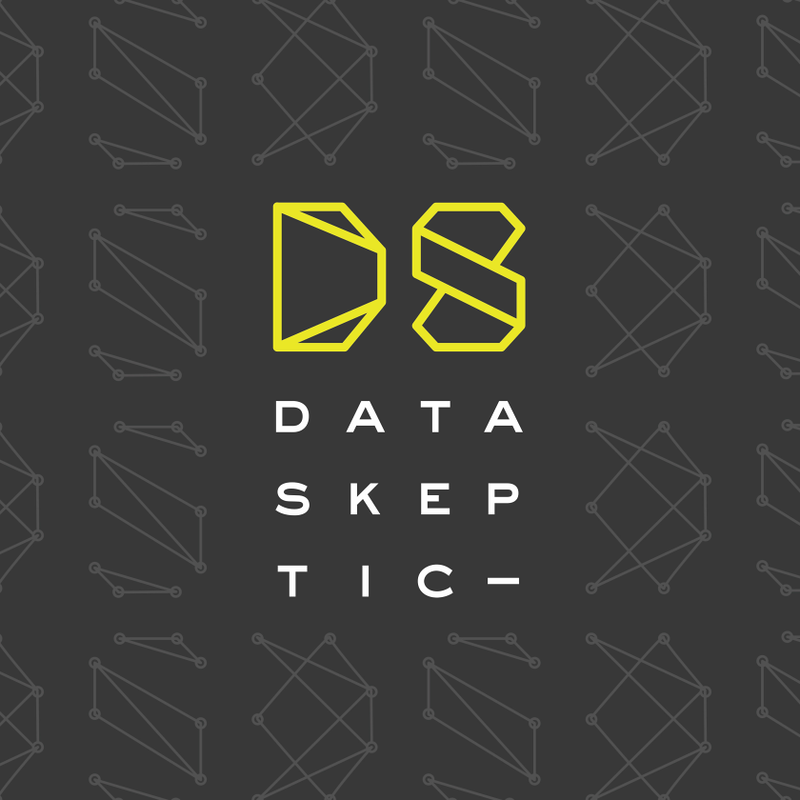 Data Skeptic is one of the best-known data science podcasts. This weekly show explores topics in data science, statistics, machine learning and artificial intelligence. Hosted by Kyle Polich, the show is going strong with over 200 episodes for listeners to dive into. Recently, the show has released series of themed episodes that revolve around a larger topic in the data science world, like fake news. The episodes alternate between interviews with industry professionals and minisodes that explain high-level data science concepts. The minisodes are co-hosted by Linh Da Tran, who talks with Kyle about data science topics, like natural language processing and k-means clustering. Listeners gain a better understanding of the topic as the hosts talk through it. Katie Malone and Ben Jaffe host Linear Digressions, a weekly podcast that explores recent developments in data science, machine learning, and artificial intelligence. The hosts are good friends, and their rapport makes each episode very accessible and easy to understand. As of this writing, there are over 100 episodes for listeners to dive into. Each episode clocks in at around half an hour, making it a breeze to gain a quick understanding of the topic at hand. Katie and Ben do a great job at distilling a complex technical topic down to its fundamentals. In just a few short minutes, they demystify neural networks, autoencoders, the Fourier transform, and more. Former public radio producer Katherine Gorman believes that continuing the public conversation about data science, AI, and machine learning is absolutely essential to preventing another AI winter. She believes that data science podcasts are a great venue for that discussion. To this end, she hosts Talking Machines along with Professor Neil Lawrence. The podcast aims to introduce machine learning to a wide audience and help industry professionals, business leaders, and interested laypeople better understand these tools and technologies. The episodes generally follow a simple format: the hosts chat about industry news, interview a guest, and in the end may answer a listener question. Episodes are released in seasons and tend to be on the longer side at around 40 minutes. 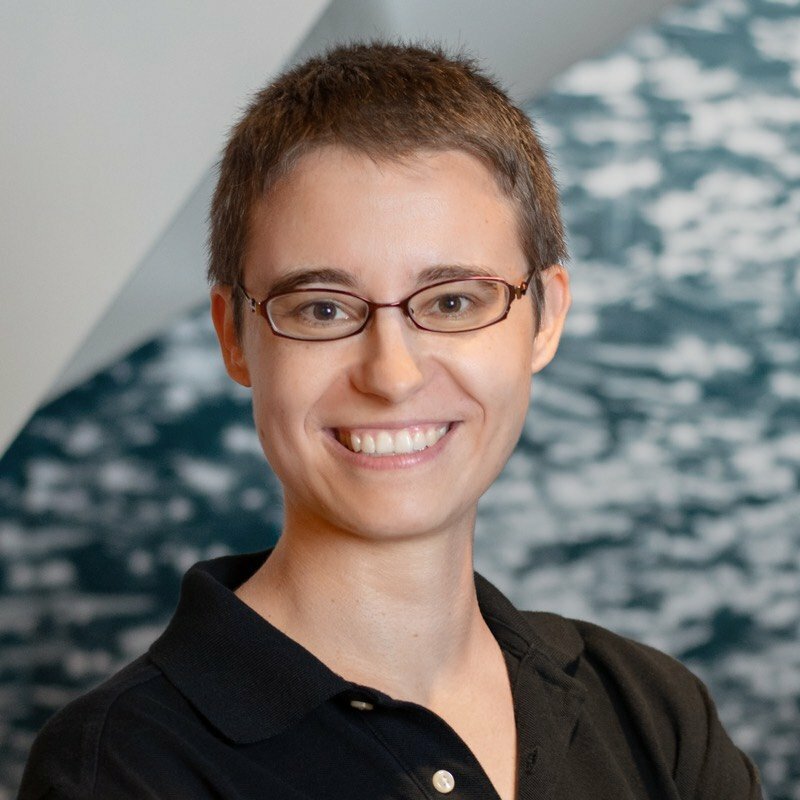 This is where Katherine’s history as a radio host comes in handy: she keeps the show engaging and informative, and works hard to make sure the it presents an accurate picture of the machine learning industry. 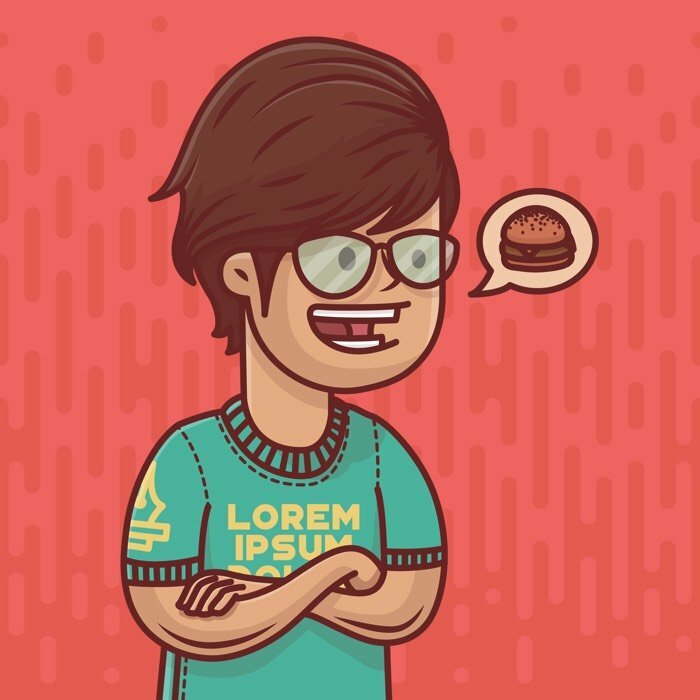 Ben Lorica is the Chief Data Scientist at O’Reilly Media. In each episode, he is joined by an industry professional to discuss topics in big data and data science. The episodes run anywhere from 30 to 40 minutes and are very accessible to listen to. At the beginning of each episode, the host promotes an event series that listeners can attend to learn more about the topics covered in the podcast. The ones mentioned in the intro are the Strata Data Conference and the Artificial Intelligence Conference, but you can find more of the O’Reilly conferences on their event page. Roger Peng (of the Johns Hopkins Bloomberg School of Public Health) and Hilary Parker (of Stitch Fix) co-host this podcast. They discuss industry news as well as their personal experiences working with data. Episodes air two or three times a month and can run on the longer side. Most episodes are at least 60 minutes, with some clocking in at almost an hour and a half. These are great for when you have a long commute or spend an evening at home doing chores, so you can really get into the discussion! This podcast on data visualization focuses on a very specific subset of the data analysis pipeline—a rare gem among data science podcasts. Data viz specialists Enrico Bertini and Moritz Stefaner sit down with a guest every other week to discuss data analysis and visualization. The show has quite a conversational tone. The hosts bounce ideas off of one another, ask great questions of their guests, and generally keep the conversation flowing. With around 40 minutes of runtime, listeners can settle in to really learn about how we can better visualize our data, as well as the role that data plays in our everyday lives. 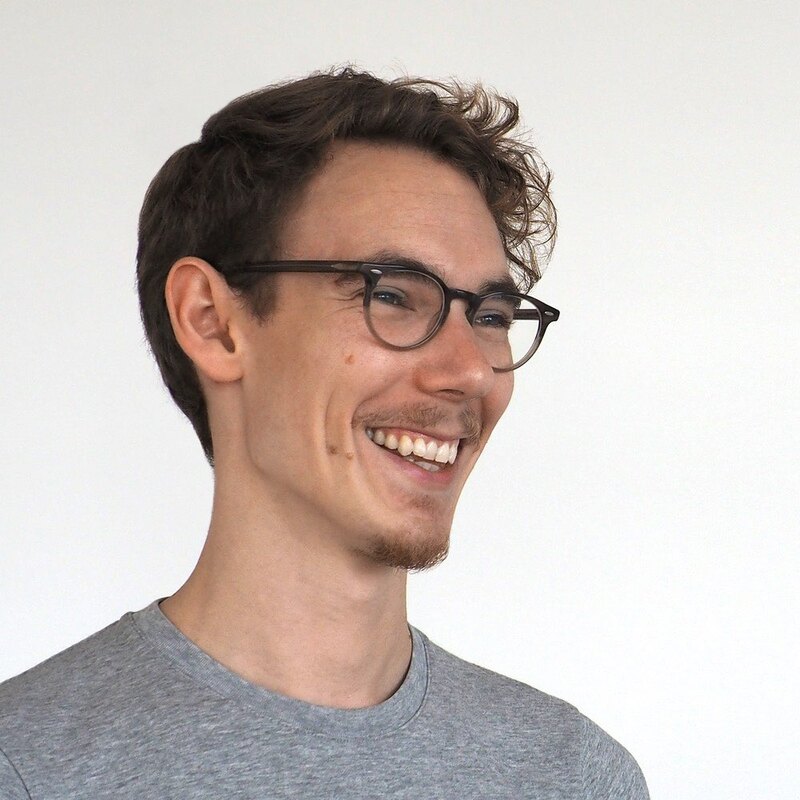 Kirill Eremenko is a data science coach and lifestyle entrepreneur, and he brings his experience as an influencer to the SuperDataScience podcast. In his interview episodes, he talks with data scientists and data analysts to learn more about their career paths and how they were able to succeed in the data industry. In addition to interviewing industry experts, the host airs minisodes that are purely inspirational! Called Five Minute Friday, these minisodes aim to inspire listeners to improve themselves as data scientists, and to offer advice on how to advance in a data science career. This is definitely one of the most motivational data science podcasts out there! Francesco Gadaleta wants to make machine learning easy for everyone. In this podcast, he alternates between interview episodes with industry experts, and solo episodes where he discusses a topic on his own. The show doesn’t seem to be on a fixed schedule, and the episode length varies as well, but in general the interview episodes run closer to an hour, while his solo episodes clock in at around twenty minutes. The host is pretty opinionated, so it can be interesting to hear his perspective on topics like AI winter, optimization, and the minimum requirements you need to become a data scientist. TWiML&AI is a weekly podcast that discusses the latest developments in data science, machine learning, and artificial intelligence. The host Sam Charrington interviews leading researchers and industry experts to inform a growing community of academics, engineers, business leaders, and other machine learning and AI enthusiasts. The show caters to a highly targeted audience, and can be pretty technical at times. Listeners who are not industry professionals may need to brush up on background knowledge in order to get the most out of each episode. There are over two hundred hour-long episodes to listen to. Because the podcast discusses recent developments in this tech space, you can jump right into the latest episode, or head back in the archives and check in on some historical developments in machine learning and AI. Data scientist, writer, and educator Hugo Bowne-Anderson hosts this podcast sponsored by DataCamp. Each week, the host sits down with industry professionals and academic experts to discuss how the data science industry is impacting the world. The host asks great questions and invites guests who discuss interesting developments in the field as well as their own personal projects. DataFramed also has short segments spaced throughout the episodes that give the listener more information on certain topics. For instance, in Freelance Data Science, Hugo and Susan Sun talk about how to navigate the data science space as an independent contractor. Justin Boyce gives practical advice on improving workflow in Data Science Best Practices. Because it is sponsored by DataCamp, their products are pitched a lot, so it can feel a bit sales-y at times. Still, the show is interesting and informative, and Hugo does a great job of drawing in the listener. Dr. Richard Golden, Professor of Cognitive Science and Electrical Engineering, hosts Learning Machines 101. The podcast aims to explain advanced concepts in machine learning and artificial intelligence to a wide audience. Still, the episodes can get pretty technical, covering topics such as knowledge representation, expectation maximization, and spectral clustering. Listeners can use this podcast as a jumping-off point into more advanced machine learning topics. This weekly podcast is focused on the practical applications of artificial intelligence in business settings. The episodes are short, insightful, and easy to understand. Within half an hour, host Dan Faggella interviews AI professionals to see how the technology is used in industries from finance and government to retail and education. Together, Dan and his guests answer questions like “How can you use AI to hire employees?” and “When should you upgrade your AI hardware?” They touch on each topic just long enough to pique the listener’s interest and encourage them to dive deeper on their own later. As of this writing, these data science podcasts have run their course. The archives are still available for you to dive into, and are chock-full of useful information, so don’t hesitate to dive right in! If you like heading to the bar and chatting about industry news with your fellow data scientists, then this is one of the best data science podcasts for you! Jonathan Morgan, Vidya Spandana, and Chris Albon get together to down a few drinks and discuss the latest in data science. The episodes can run anywhere from 20 minutes to an hour, but generally clock in at around 30 to 40 minutes. While the show is no longer running, there are over one hundred episodes in the archive. 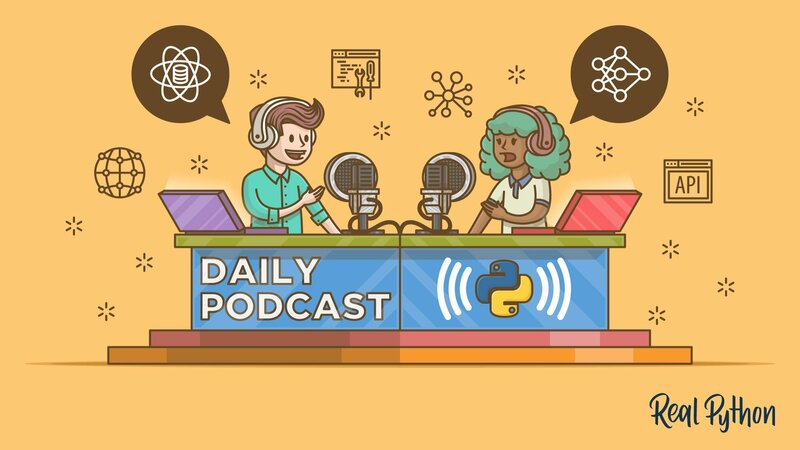 Listeners can delve into the backlog and learn about data scraping, bias models, and pair-programming in Python, as well as review some of the trending news stories of years past. These data science podcasts are both run by Tyler Renelli, and each has a slightly different approach to machine learning and AI. Machine Learning Guide (MLG) aims to gently introduce listeners to the world of machine learning by explaining topics from the ground up, from the classic algorithms (linear and logistic regression) on up to reinforcement learning and hyperparameters. The episodes run anywhere from 45 minutes to an hour, but it’s easy to become engrossed in Tyler’s explanations. It’s the perfect podcast to complement other activities, like commuting, exercising, or cleaning up around the house. One of the best parts of this podcast is the curated learning resources that the host provides at the end of each episode. After listening to a high-lever overview, you can dive deeper into the topic by taking a recommended course or reading a suggested textbook. His episode on languages and frameworks includes a link to a primer on Python deep learning frameworks. If you follow the episodes in order from beginning to end, and complete the supplemental resources, you will have quite a detailed foundation in machine learning. As of this writing, MLG has run its course at 29 full-length episodes. A second podcast called Machine Learning Applied is currently airing, where Tyler focuses on the more practical aspects of machine learning. He answers questions such as what kind of salary one can expect, the best way to store data, and how to get the most out of Jupyter notebooks. Listeners can gain access to Machine Learning Applied by becoming a supporter on Patroen. She interviews other data science professionals to see exactly how they were able to carve a path for themselves into the industry. In the very first episode, Renee talks about her own journey into becoming a data scientist as she transitions from her previous role as a data analyst. As of this writing, the podcast is not currently active. The last episodes came out in early 2017. Still, there is a wealth of information contained in the twenty hour-long episodes that have aired. If you’re just beginning your foray into the data science world, take a weekend to blast through the archive and see where the possibilities lie! This list is not exhaustive! There are new podcasts airing all the time, and we can only expect the number of data science podcasts to grow as the field continues to explode in popularity. Don’t see your favorite show on this list? Leave us a comment down below and let us know your favorite data science podcasts! 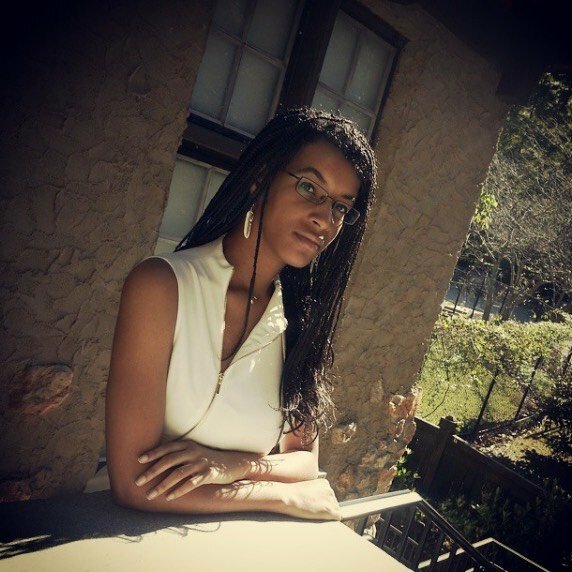 Jaya is an avid Pythonista and writes for Real Python. She's a Master's student at Georgia Tech and is interested in data science, AI, machine learning and natural language processing.